The Slate Plus Digest with post-election reading recommendations. The Slate Plus Digest for Nov. 11. Photo illustration by Slate. 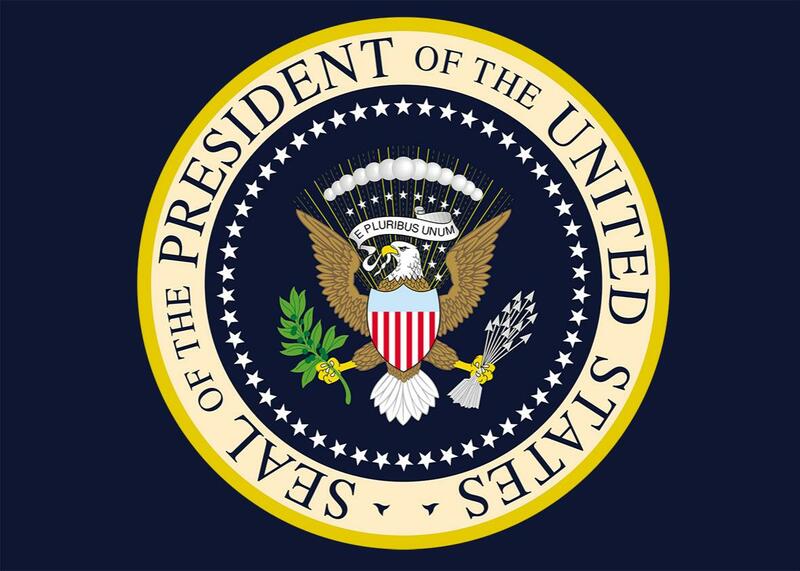 Image by Executive Office of the President of the United States. I don’t have any jokes right now. This is the worst thing to happen in my lifetime. Here’s some advice on how to cope with your feelings of grief and anxiety, and how to channel them into action. This week’s questions are addressed to Slate video producer Aymann Ismail, whose piece “I’m Muslim, and I’m Afraid, and I Can’t Afford to Show It” ran on Wednesday. The following day, he discussed it on CNN. Aymann, are you at all worried about becoming a visible face of Muslim resistance to Trump? Well, yes, because I know so many strong and intelligent Muslims with leadership in their DNA who would do a better job. But if you’re asking if I am afraid of what Donald Trump or his basket of supporters can do, my answer is no. The Muslim community has grown very resilient. I’ll bear whatever attacks come with a silly little smirk underneath my beard. Piece of cake. What kind of response have you gotten to the piece and the TV interview? It’s been a very mixed bag. Muslims and non-Muslims alike have been very supportive. I’ve gotten emails from complete strangers offering their sympathy and promises to stand with me. On the other side of the aisle, I’ve been warned to move out of the country. I’ve been called a terrorist more times than I can count. But I was able to have some very good and productive conversations with Trump supporters as well. That makes me confident that there’s still hope for this country to dig itself out of the hole it’s put itself in. What does it feel like for you on the streets of New York three days later? In New York City, I have experienced zero harassment in the last three days—outside the context of my work as a journalist, where I’ve visited and documented Trump hotspots. As you can imagine, it’s a different story outside Trump HQ. But it’s veiled Muslim women who are most commonly the targets of random street harassment, likely in part because of how easily they are identified as Muslim. I wish I had made that clearer in that CNN interview. My sister, who wears a hijab, tells me about her anxiety just leaving her home. Other friends have endless stories of being shouted at and, in some cases, physically assaulted. Thanks, Aymann, and thanks for your piece. Thank you for your Slate Plus membership, which makes our journalism possible. Please take care of yourselves and the people around you.